How does asking yourself action-related questions catapult creativity? 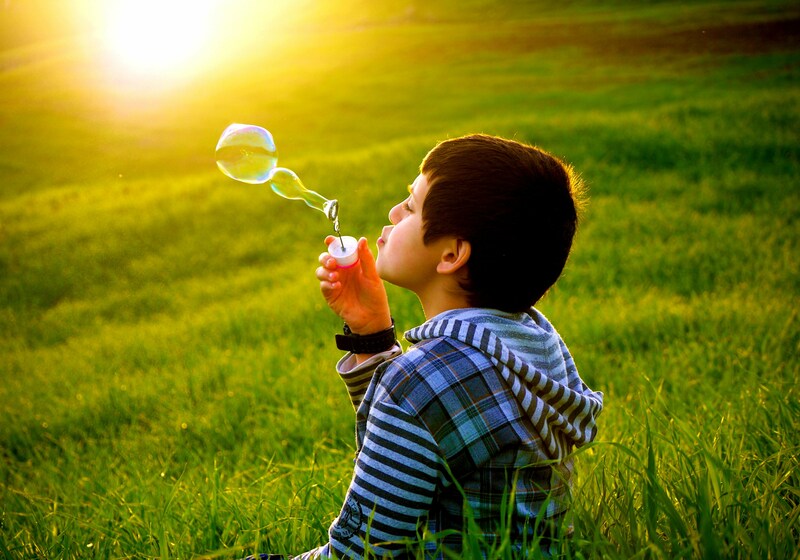 What questions or ways of thinking could you adopt to give some fresh lift into your ideas –– like the bubble-blowing device –– expanding them and letting them take flight? Coming up with good new ideas can seem like a mysterious and mysteriously murky process. Where do good ideas come from? Are there any tips, or tricks, or strategies, that we can draw on to help us generate good ideas –– or more of them, more often? It might seem that we could just begin by asking people who come up with lots of good ideas: How do you do it? Tell me! But that approach presupposes that such “good idea generators” know what it is that they do. It presupposes that the good idea generators know how they think when they’re thinking creatively. It also presupposes that a good idea generator can articulate (convey or tell us) what it is that they are doing. Sadly, neither presupposition is often met: The processes that a good creative idea generator uses are often somewhat obscure and opaque (perhaps subconscious) even to themselves. So precisely and clearly telling us what they’re up to during their innovative idea discovery process may not be at all easy, or even possible. But all is not lost. . .
« What makes for good creative feedback?